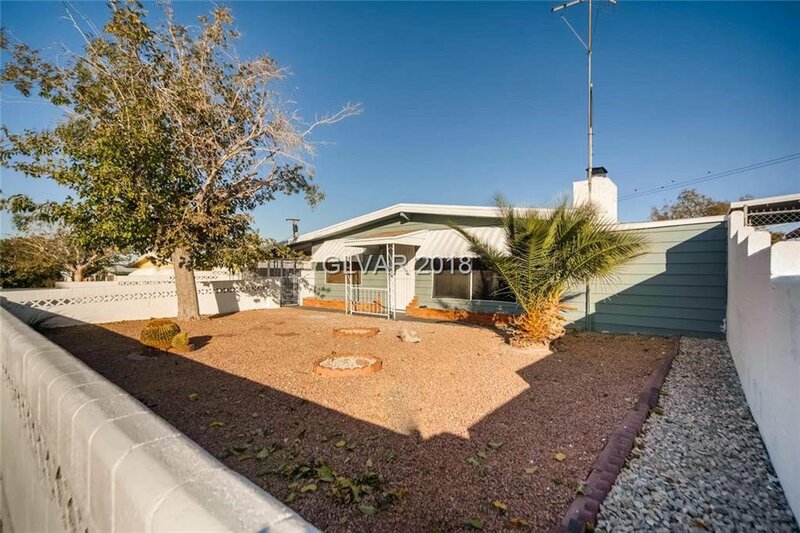 Newly-remodeled single story home in iconic Henderson community now available! 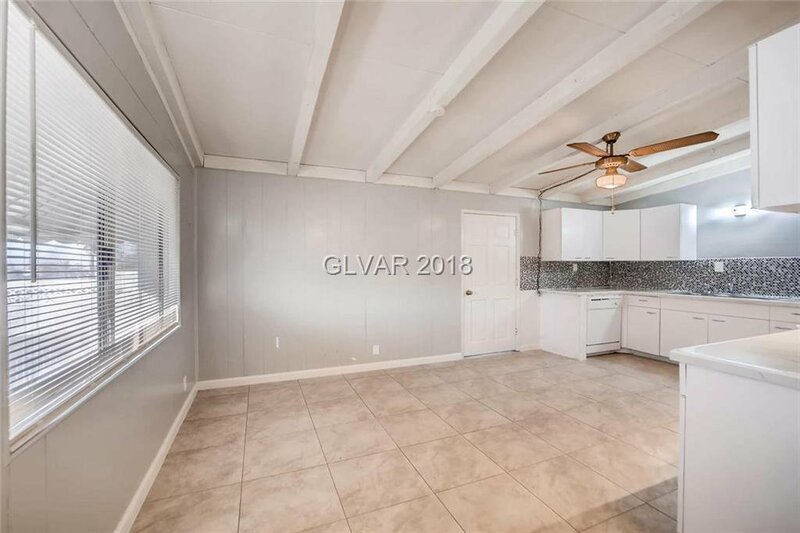 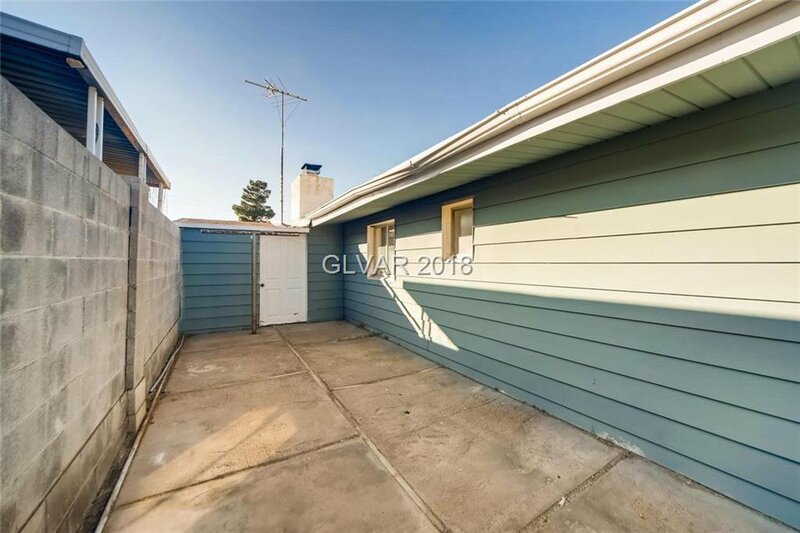 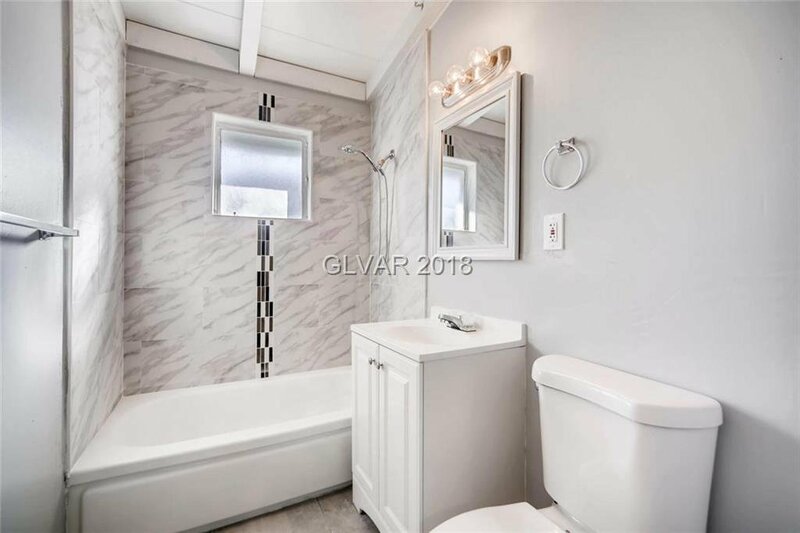 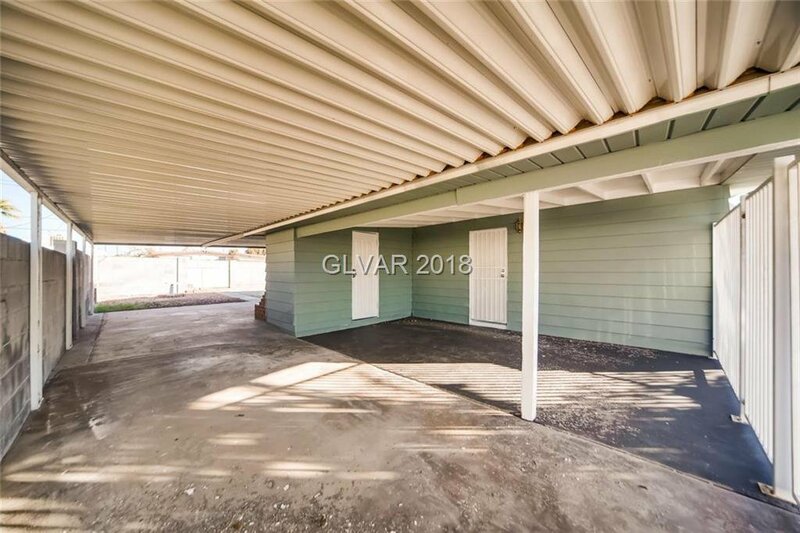 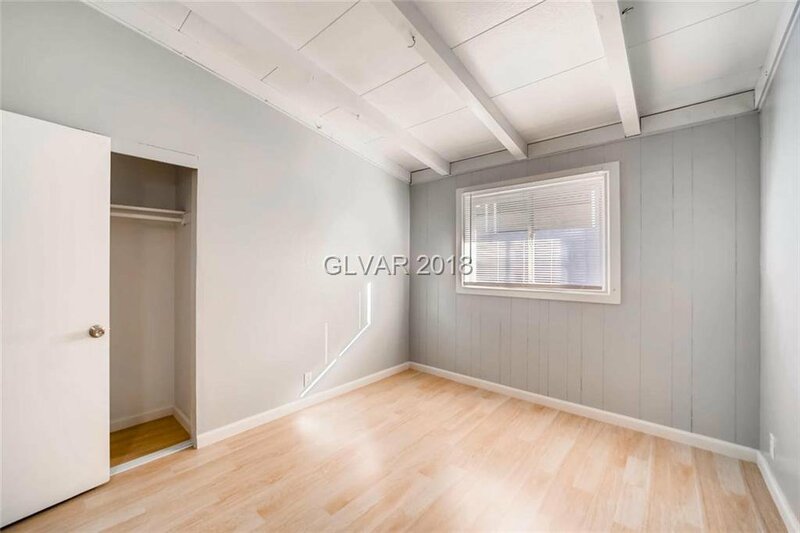 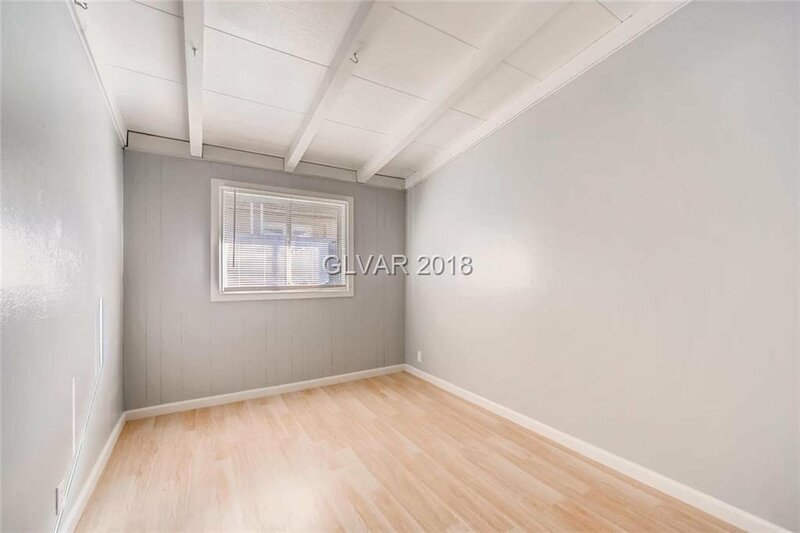 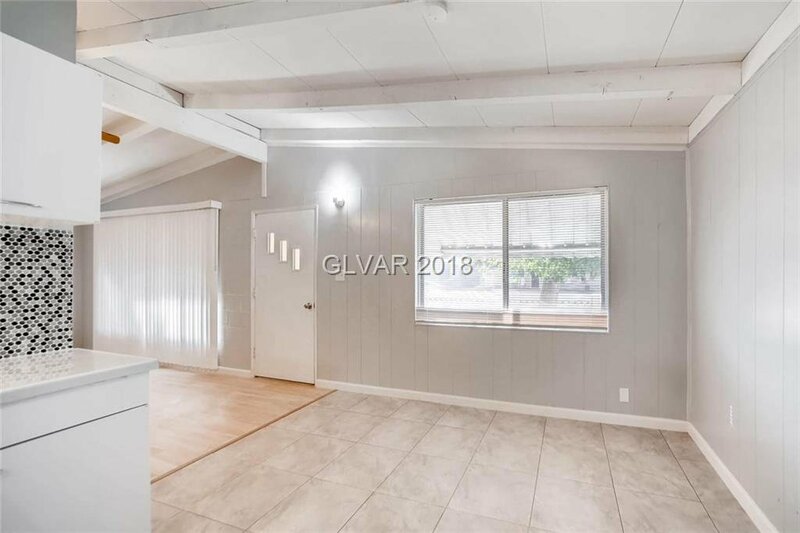 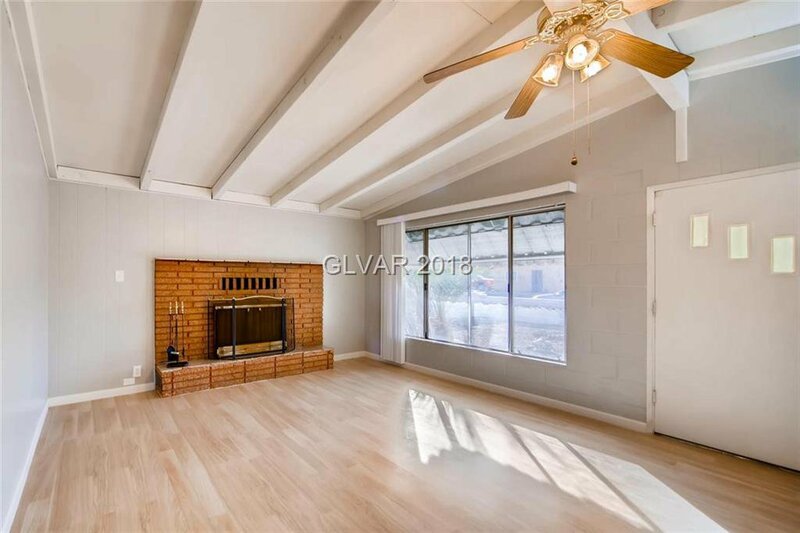 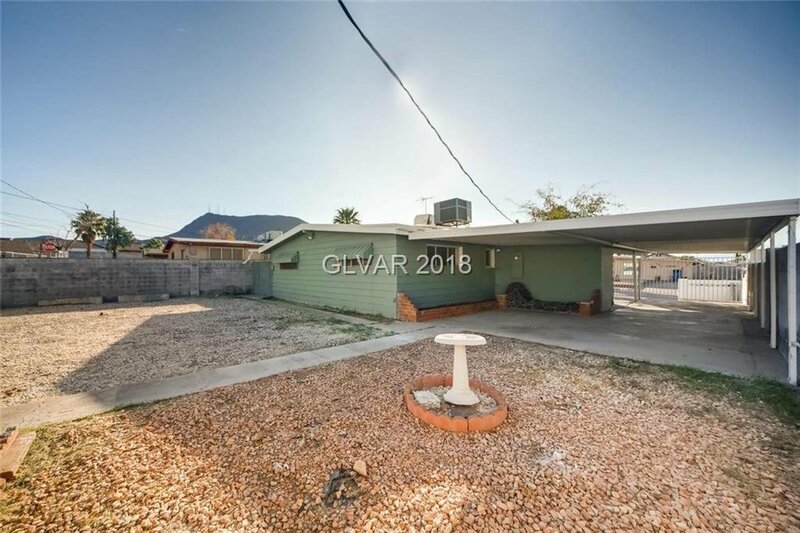 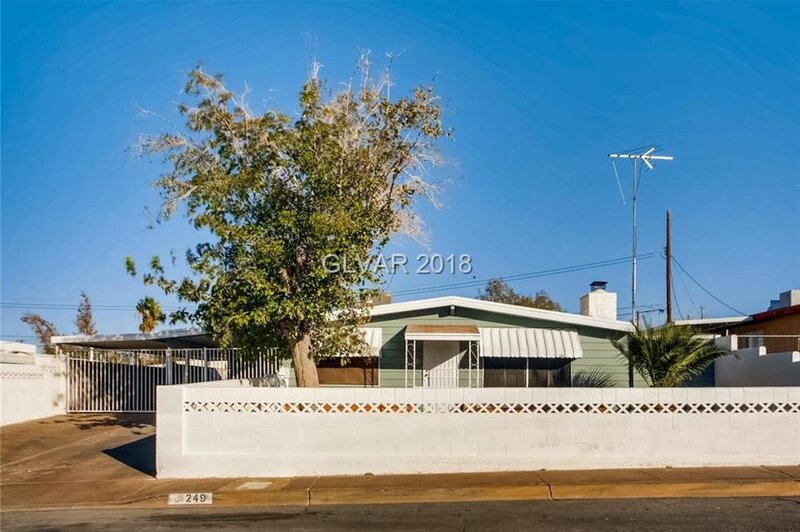 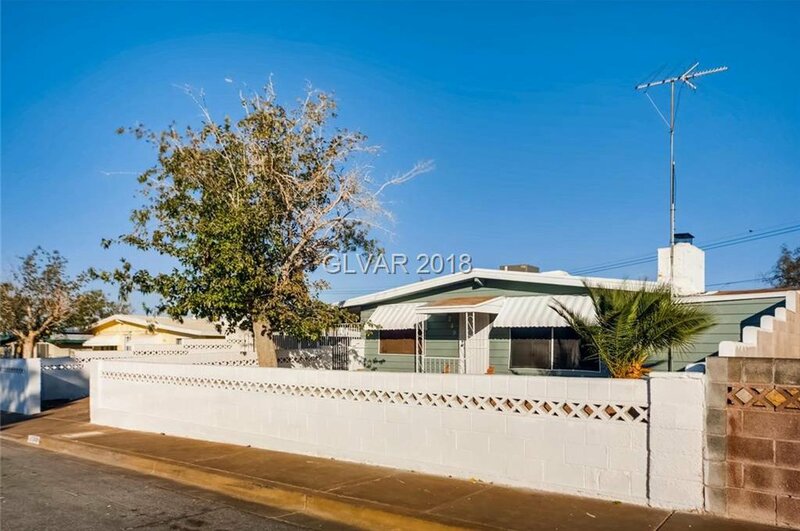 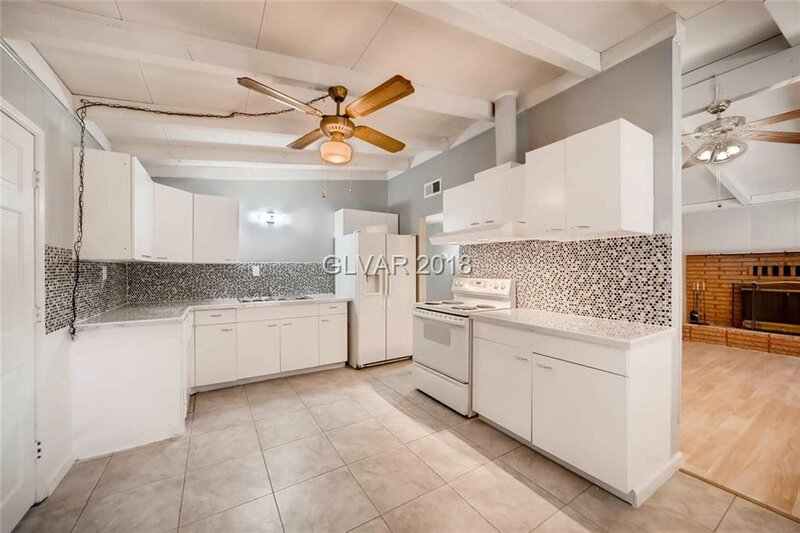 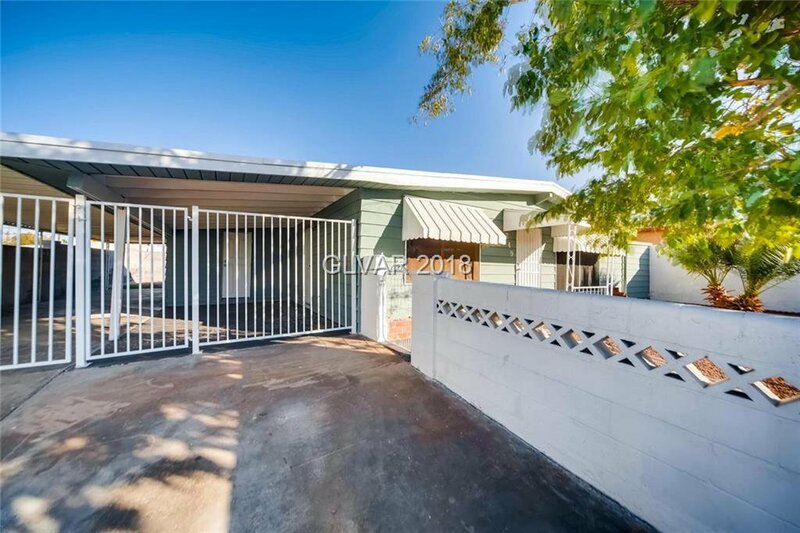 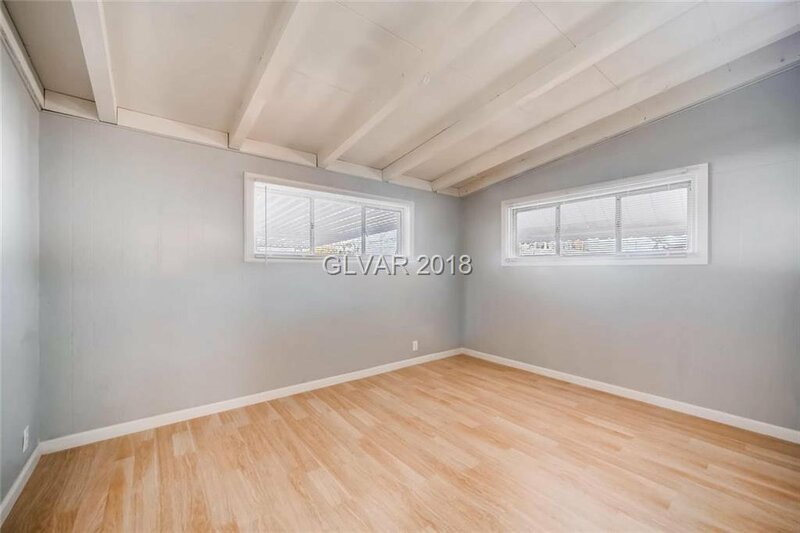 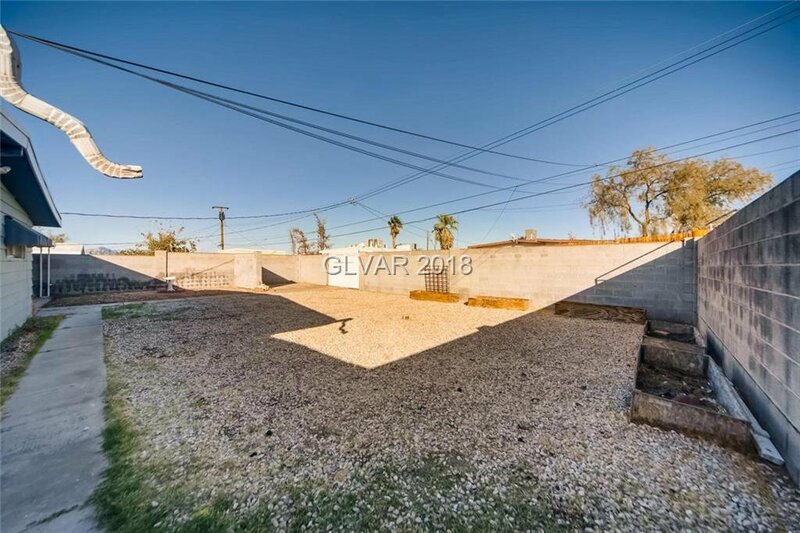 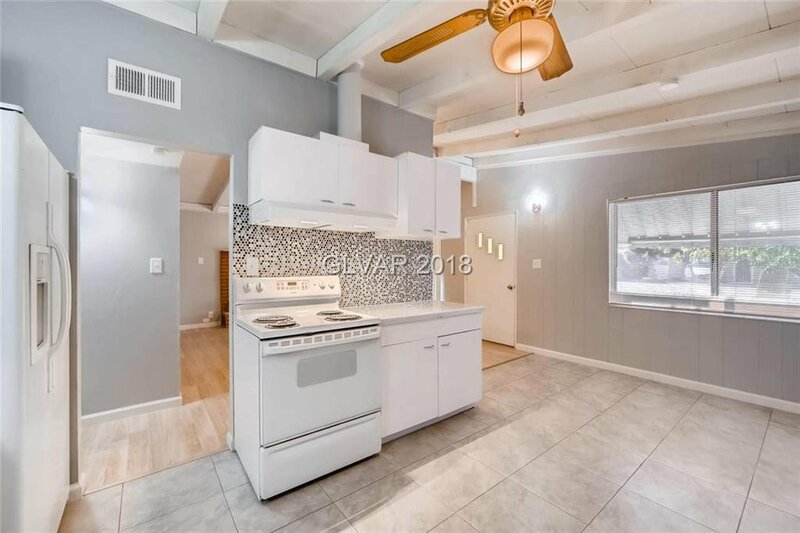 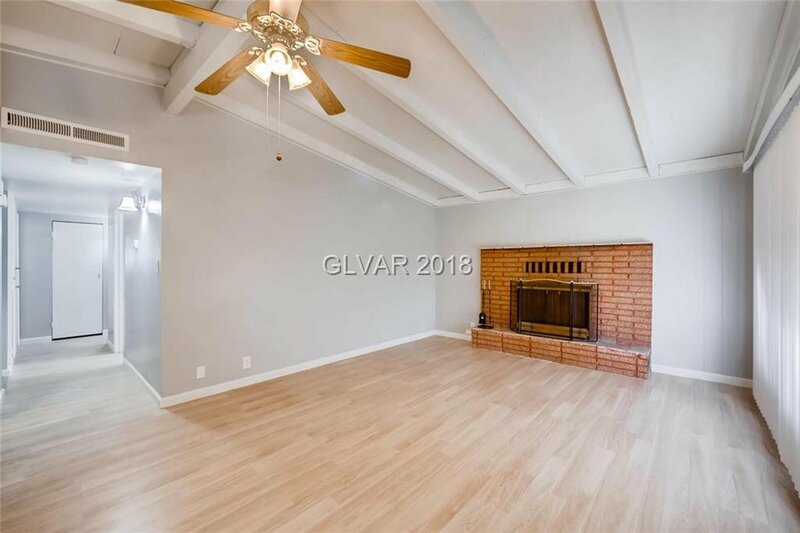 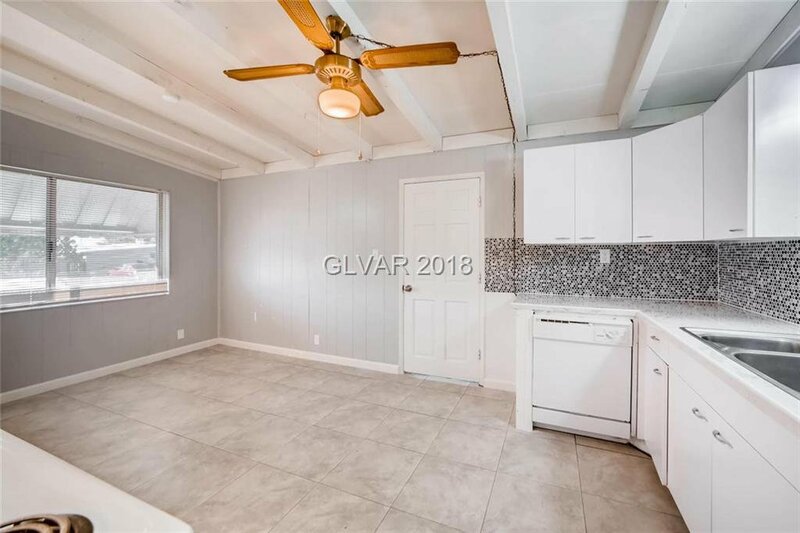 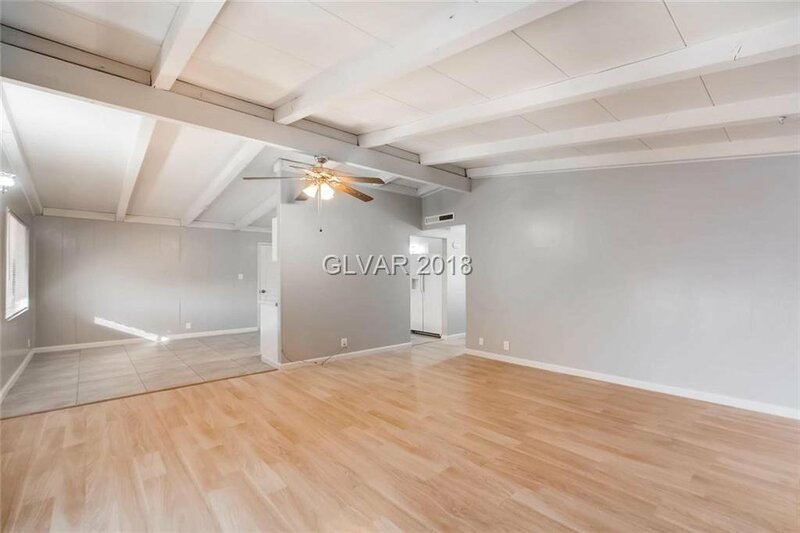 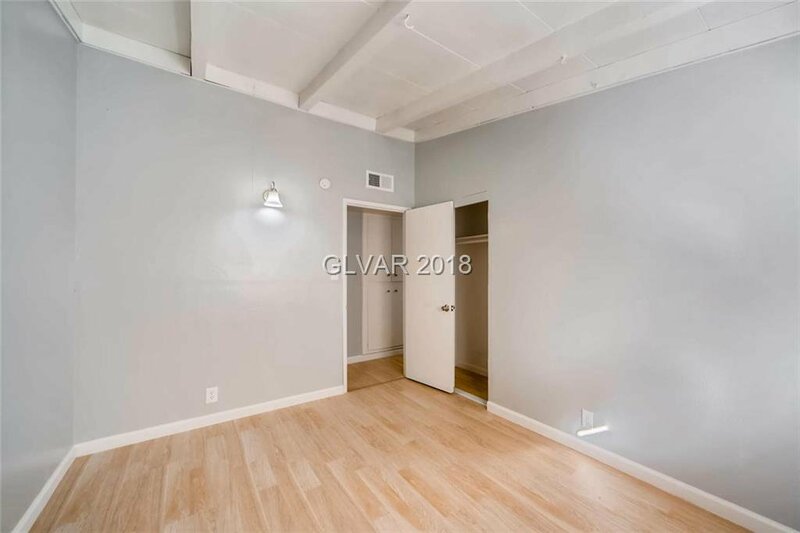 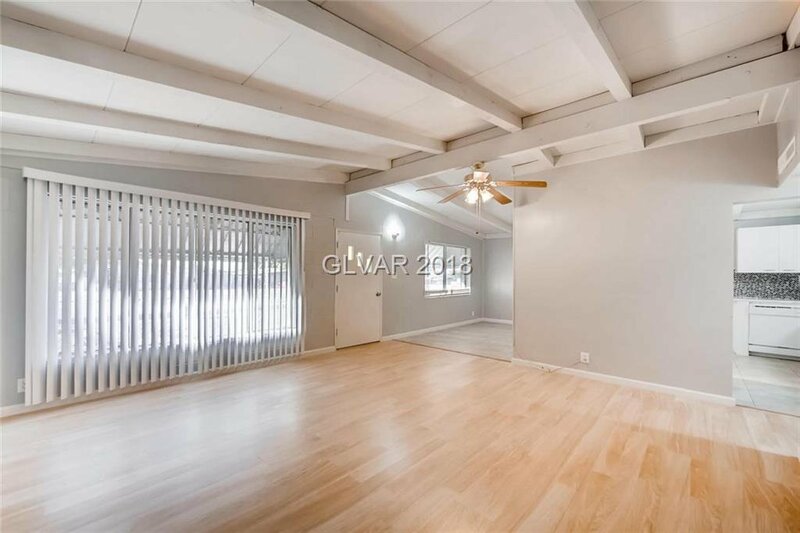 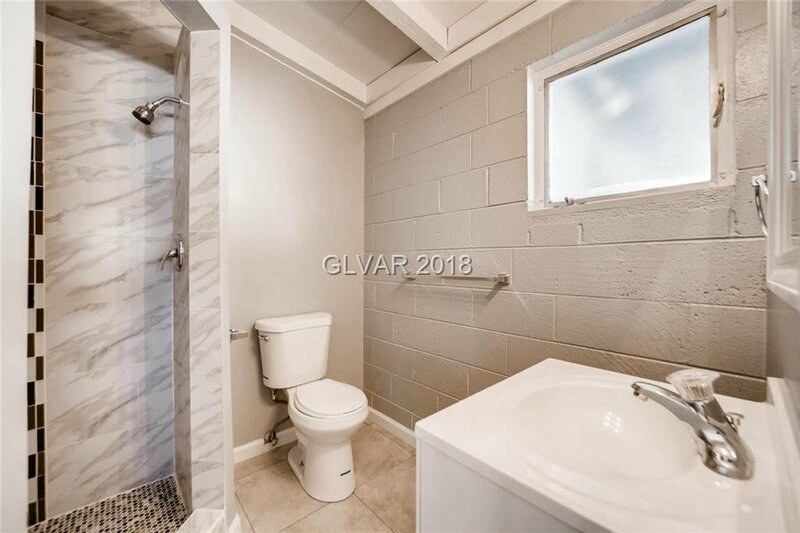 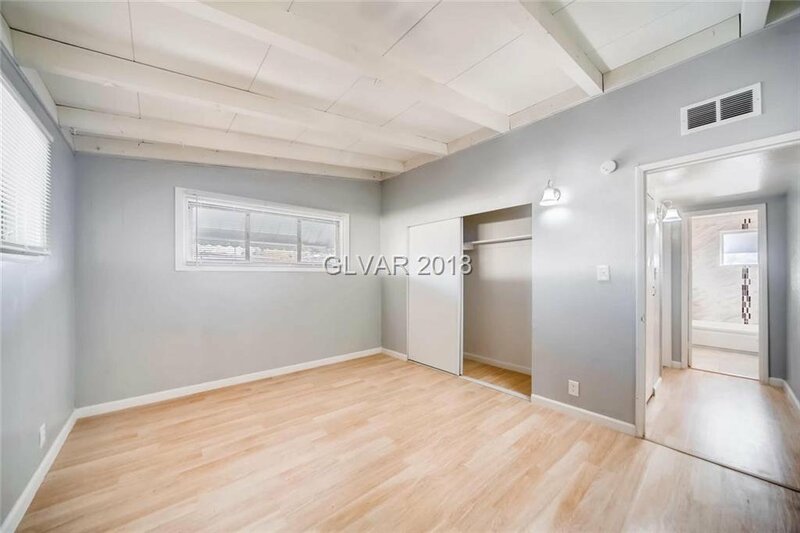 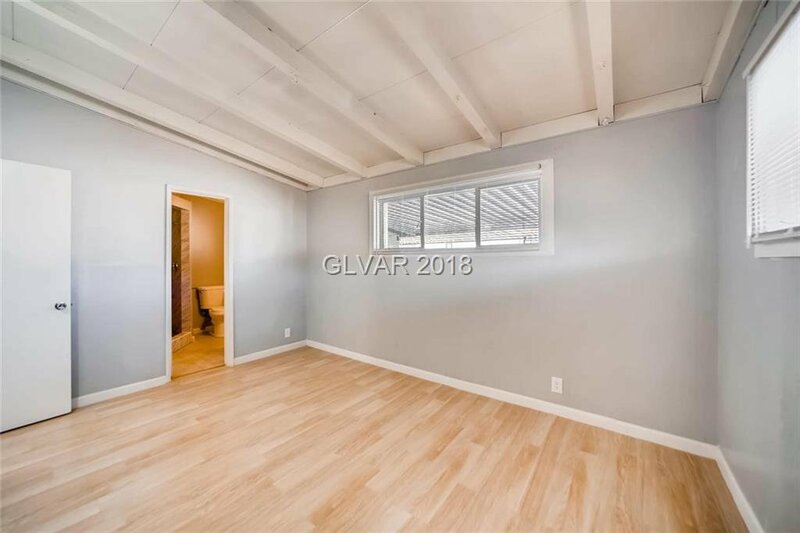 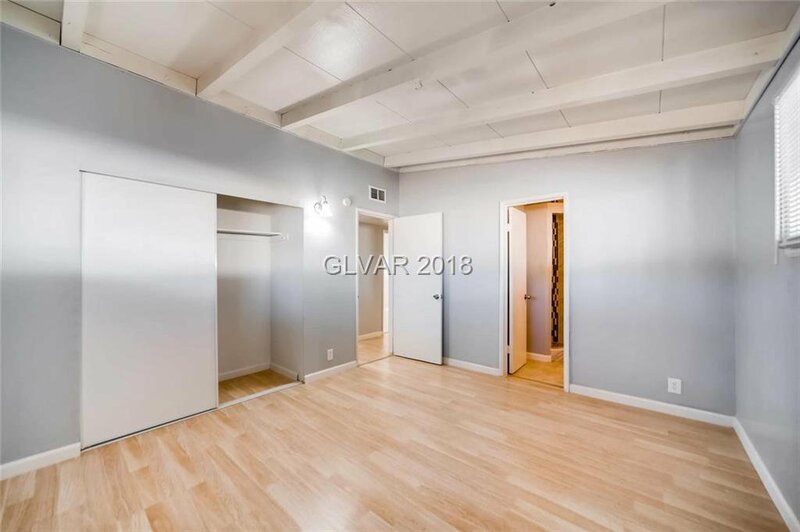 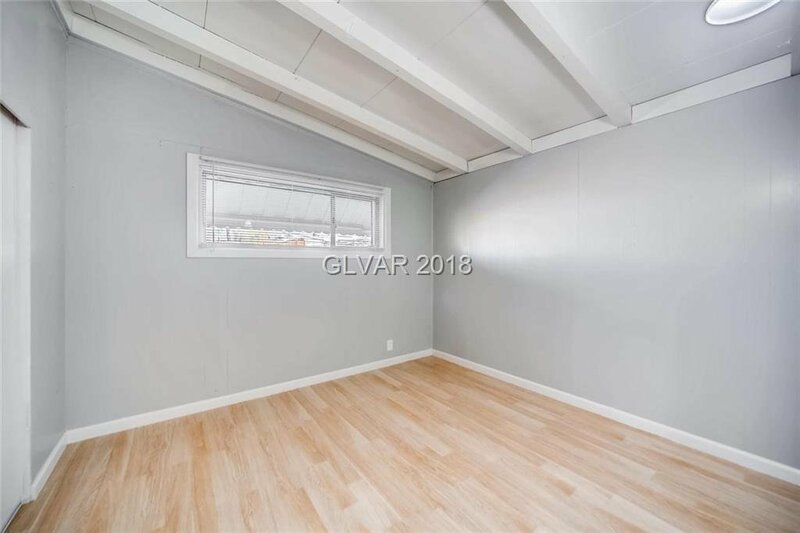 This home features 3 bedrooms, 2 baths, covered carport parking, fresh paint, oversized lot with backyard access, vintage-metal kitchen cabinets, newer AC, granite countertops, custom wainscot tile and laminate flooring throughout, ceiling fans, wood-burning fireplace in family room and no HOA. 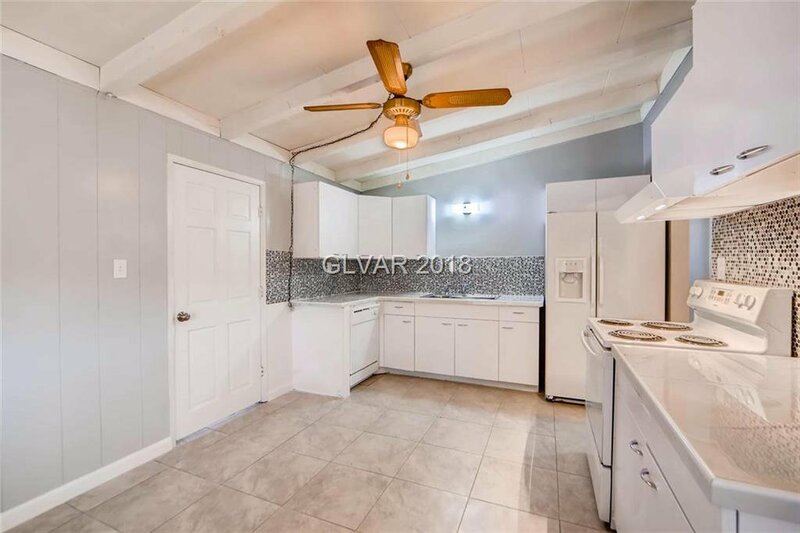 3D/Virtual Reality Matterport Tour available in the Virtual Tour link.